Dr. Marian Bradford has been an educator, researcher, and clinician since 2001. She attended the University of California at Irvine and earned a B.S. degree in Biological Sciences and a Minor in Psychology. Dr. Bradford continued her education at the University of Southern California where she earned her Doctorate in Dental Surgery. 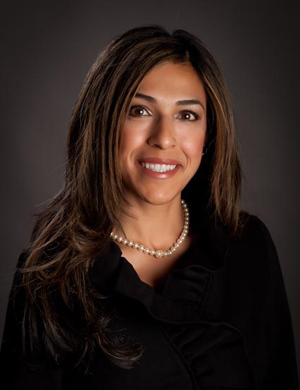 She held a position as an Assistant Professor of Clinical Dentistry at USC for over nine years. Dr. Bradford has presented her research work both nationally and internationally at professional meetings, including the annual meetings for International Association for Dental Research and the American Association for Dental Research. Dr. Bradford is passionate about the art and science of dentistry and thoroughly enjoys creating a healthy, beautiful smile for all of her patients. From simple fillings and crowns to implants, veneers, and Invisalign orthodontics, Dr. Bradford and her team possess the knowledge and skills to meet all of the patient’s dental health needs. Dr. Bradford is a member of the American Dental Association, California Dental Association, and the Orange County Dental Society.